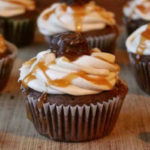 Who does not love eating fresh, homemade, delicious cakes and other baking products? But do we know the best home bakers in Lucknow city? Below is a list of few of them that have been well-received by the locals. A cake artist and a passionate cook married to a hotelier; how else Destiny would have paved way for Shweta Bhargava’s journey in the world of desserts and cakes? She chose to take her love for cakes, pastries, entremets (multi-layered mousse-based desserts), yoghurt-based desserts, cheesecakes and everything sweet to a totally different level. Her love for realistic hand-crafted sugar flowers and the zest to make figurines in her cakes made her famous in and outside India. Shweta is quite vocal about her love for cakes in all forms and says she enjoys creating different stuff for all kind of people. 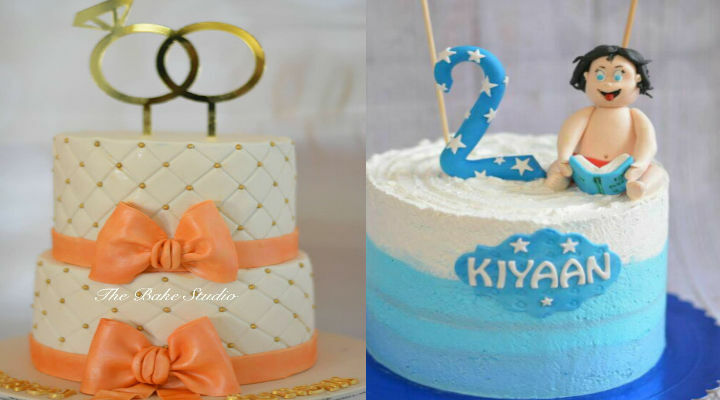 She specialises in tiered cakes and wedding cakes in all types of media namely fondant, cream and butter cream. 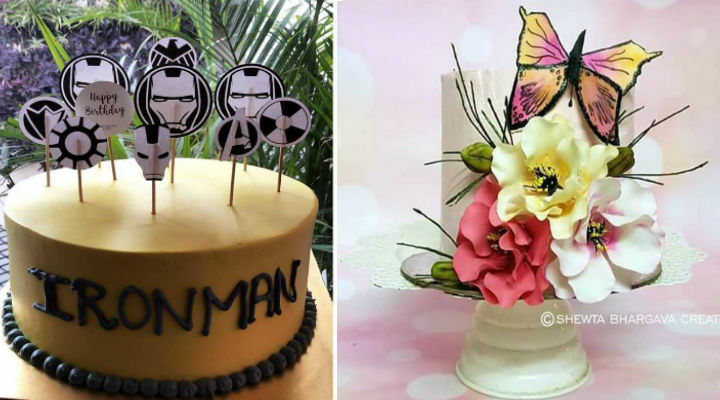 Her passion for making delicious and stunning cakes made her a name to reckon with in a short span of a year-and-a half. 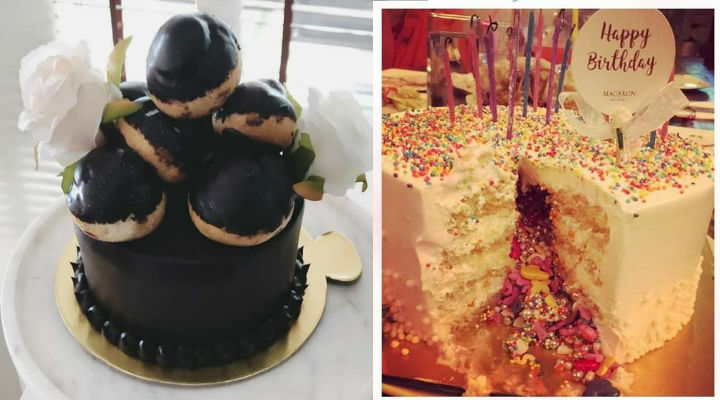 At present, she says she is the only home baker in Lucknow who makes modern French desserts like entremets, macarons, modern tarts, Choux Pasteries Revamped. Her work has been featured in international magazines, websites, international collaborations. In her spare time, Shweta also teaches different types of cuisines and baking. Deals in – A variety of cake flavours and specializes in gourmet chocolates and Bon Bons. Shweta also creates special dessert counters for birthdays and weddings. Her customised gift hampers are quite delectable and always in demand. 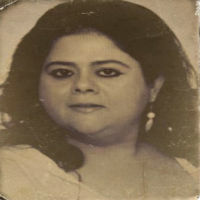 Sandy’s Bake Studio is the brain child of Sandhya Singh Moga. It is a complete culinary academy that offers courses in bakery, cookery, confectionery and sugar crafting. Apart from the traditional baking, her core expertise is in healthy baking and she even teaches baking cakes, breads, cookies etc with healthy multi-grain flours like Whole Wheat, Ragi, Oats and the like. Sandhya says she promotes the use of healthier and better substitutes of refined sugar like brown sugar, jaggery and palm jaggery etc in her baking. 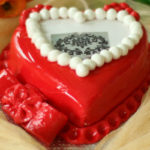 Deals in – All basic-to-advance cakes, wedding cakes as well as all kind of bakery items. Sandhya also owns a natural, hand-crafted ice-cream brand called Sandy’s Frozen Treats. Contact – 3rd Floor, Plot No. 20, Sector E, Ravindra Garden, Aliganj, Lucknow. (9453455723 and 9453455747). If a special moment in your life deserves a cake, it should be one that appeals to the taste buds and the eyes, all at the same time. 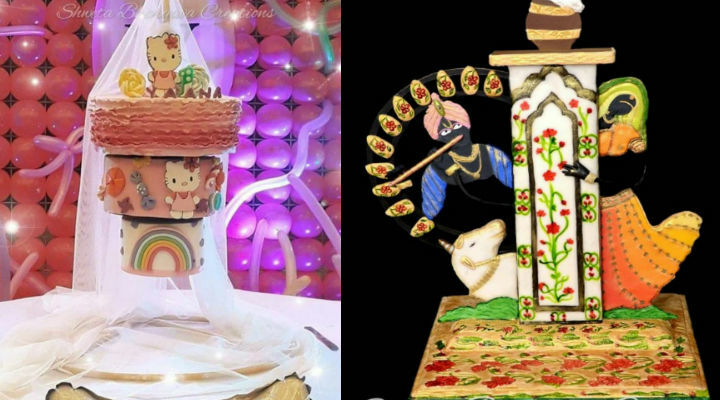 Ritika is a talented cake artist who takes them to the next level. Her creations look too good to eat. 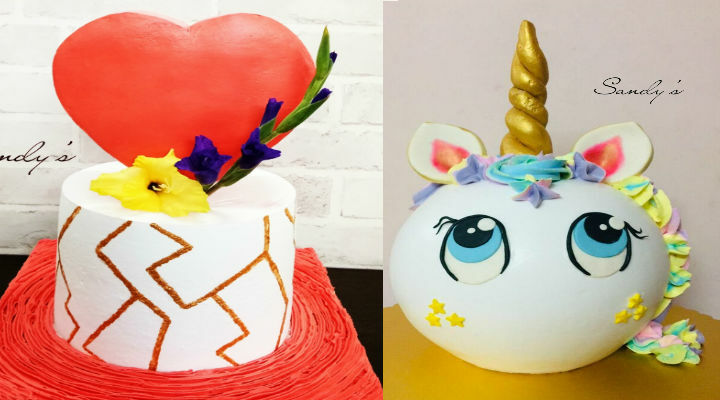 While fondant is her first love, she says she has carved a niche for herself creating custom looks in cream-based cakes. Some people find fondant too sweet for their palate but still want a great looking cake and for them she has the perfect solution. Her motto for her customers is, ‘You dream it and we will create it’. Deals in – A variety of cakes, cupcakes, cookies and cake pops. Avni’s Macaron specialises in floral and hand-painted cakes which are done on a butter cream or soy cream base. She does not use any fondant of any type. 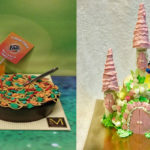 She loves to give a character to each cake by making it super-detailed. Macaron also experiments with different flavours like salted caramel cakes, tiramisu, nutties etc. Her cakes are known to provide glee and happiness to customers. Avni has built an undisputed reputation for her irresistible desserts and savouries. 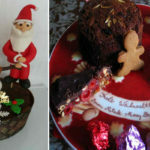 Deals in – Cakes, puddings, salads, macarons, breads, pastas, sandwiches, cookies and of course, cakes. A media professional with experience in positions of significant responsibility with various publishing houses in UAE and India. Skilled in various aspects of journalism including writing stories, public speaking, news research and production, developing creative story ideas, using and confirming sources, with proven ability to clearly illustrate difficult to understand subjects.